I bet all of you know this BB cream fever all around the world. Yes cause it contains skincare, SPF and give coverage. Sometimes it helps to sum up your routine when you are in rushed (but still, i prefer do my full skincare regime before apply the BB cream). Now i want to show you my newest bb cream from Klairs :) Yay! 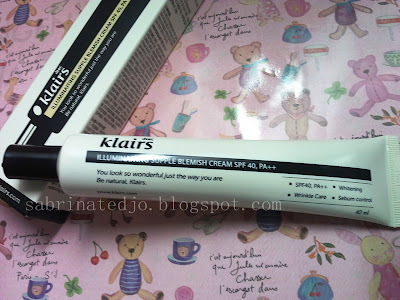 "Why is Klairs BB Cream Korean's favorite out of millions BB Cream? For dry skin- Offer great Hydration with the best moisture ingredient Hyaluronic Acid For sensitive skin- Brings soothing effect with calming component such as Aloe Barbadensis leaf juice For aging skin – Great wrinkle improvement with highly concentrate moisture formula For trouble skin- Does not worsen the trouble spots with low irritant ingredients and skin-friendly components. 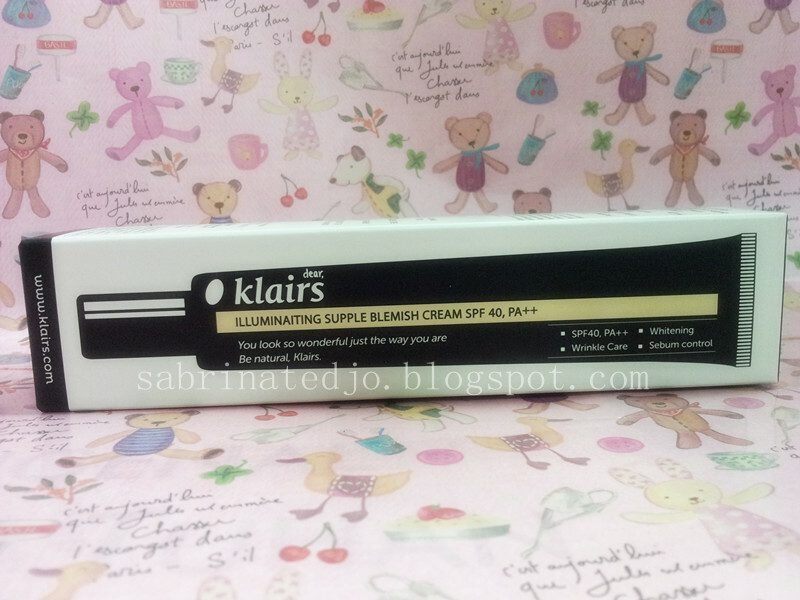 Klairs’ Unique smart color system is suitable for any skin type tone. No need to cover up with unhealthy looking artificial color of other BB creams. Sun screen + Primer + Foundation + Finishing Powder = [Klairs] Illuminating Supple Blemish Cream! 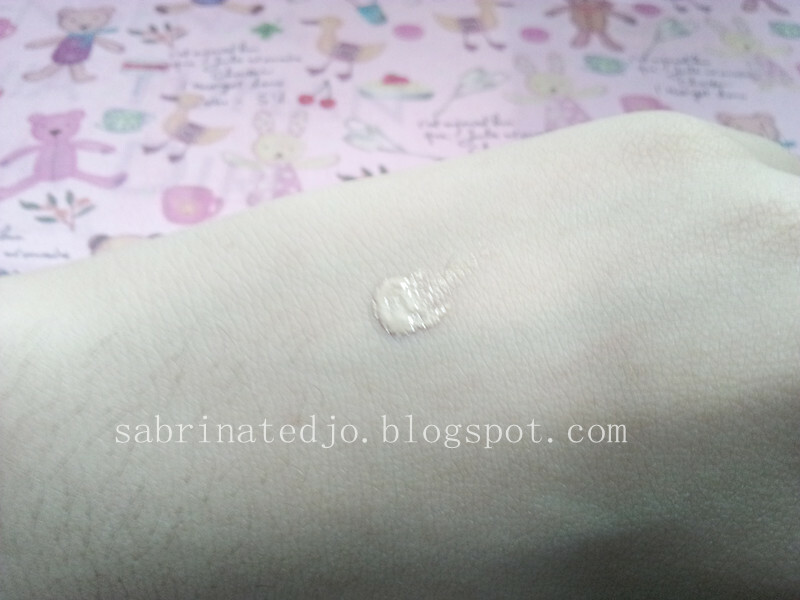 Save your precious time in the morning and finish the base makeup with great BB cream Korean women die for. 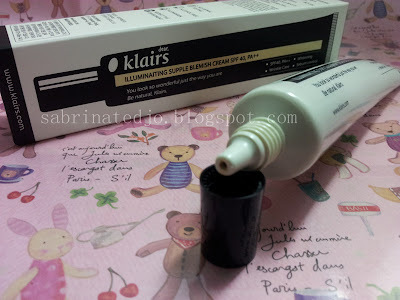 The truthful brand, Klairs is eco-friendly cosmetics. Against animal testing, no alcohol, no paraben, no artificial coloring. 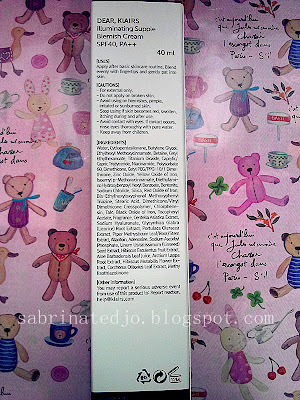 Low irritation to the skin with safe and great ingredients, especially safe cosmetics for sensitive or trouble type skin." This is how it looks~ The tube is great because you can control the ammount of the BB cream whenever you want to use. I have a problem with many bb creams because sometimes it turned gray on my face *sigh* maybe those bbcs are for pink undertone when i have yellow :/ okay then ._. 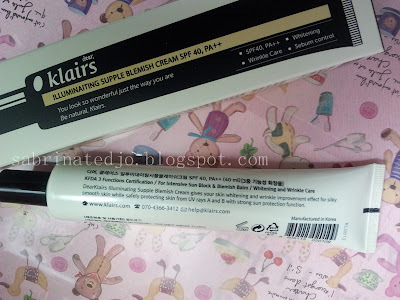 but how about this BB cream? Will it turn my face gray-ish? 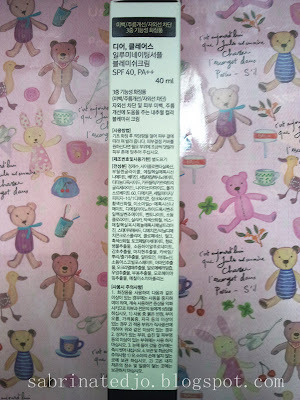 For 40ml bb cream it tagged : USD 24.99. ME. Lol! Well, idc with less oil control on me since i always bring my blotting paper with me all the time. really, idc. Who might don't like it? 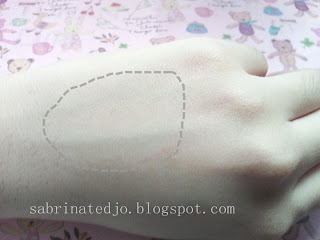 Disclaimer : This product sent to me by Wishtrend for review purpose and this is an honest review. 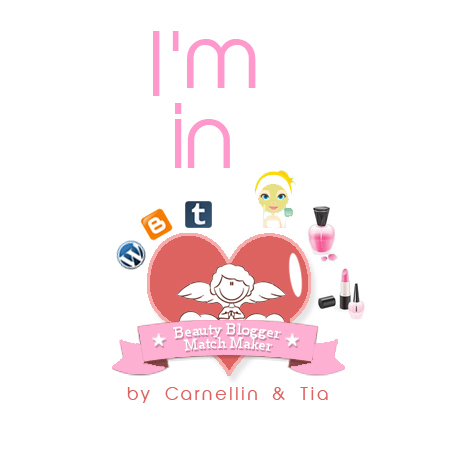 I put an affiliate link to the product. Great review. I really enjoyed reading it. I have a question though. Since it does say "illuminating", is it more of a glowy finish?